last week we spent two days in zarrentin, visiting biggi & her family. enjoyed the sun, the talks, the company. 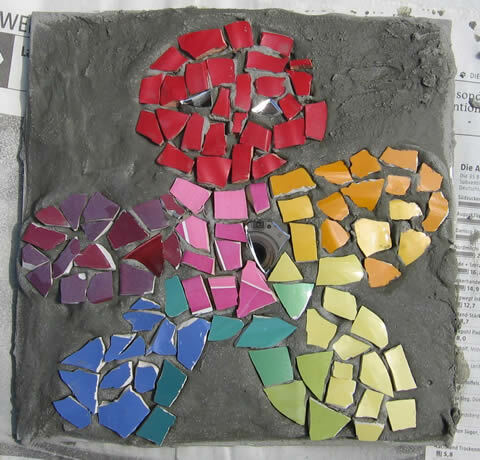 biggi taught us how to mosaic … wanna have a look at our first works? 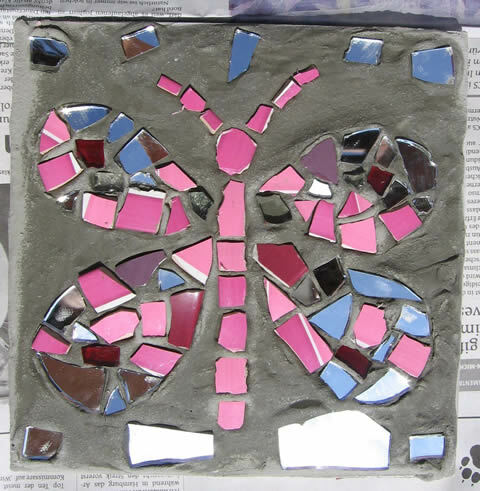 This entry was posted in art & crafts, blog and tagged art & crafts, friends, summer on August 17, 2009 by junimond.